Revered DJ/producer Robin Schulz collaborates with pop sensation Emin to deliver a vibrant version of ‘Let Me Go’. The single which is written by Emin, Milo Rosas, Moritz von Kraemer, and Jonathan Philipponnat is set to drop Friday 25th January on Sony/ATV Music & Kobalt Music. Robin Schulz remixes Emin and combines tropical tones with a subtle bass, fusing pop and electronic styles to create a fresh club floor-filler. 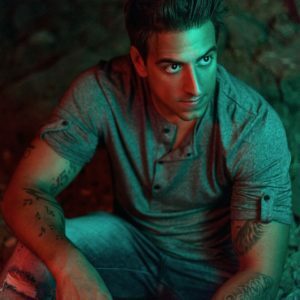 An accomplished DJ in all areas of dance music, Robin’s talents have taken him around the world from touring to superclubs in Ibiza such as hosting alongside David Guetta at his renowned parties F*ck Me I’m Famous in Pacha and BIG in Ushuaia, to performances at SW4 Festival and Tomorrowland. 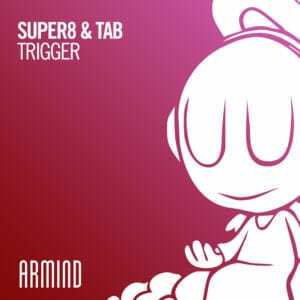 The German producer has a heavy backlog of success with remixing for the likes of Camel Phat, David Guetta, Axwell & Ingrosso, and most notably on Mr Probz’ big hit ‘Waves’ which reached 497 million streams on Spotify. 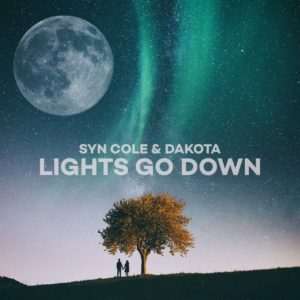 His recent collaborations with Nick Jonas on single ‘Right Now’ reached over 53 million Spotify streams & anthemic single ‘Shed A Light’ featuring David Guetta amassed 307 million streams. Robin now teams up with Russian pop star Emin, a talented singer/songwriter who has collaborated with the likes of Chic’s Nile Rodgers, David Bowie, Cher, Kylie Minogue, and Lionel Richie. In 2017, Emin performed for an audience of 50,000 people at Palace Square in St Petersburg, becoming the third person ever to play there after Paul McCartney and Madonna. The show was filmed for PBS TV Special and was watched by 50 million people. Emin will be touring around Russia in March and is set to perform at ZHARA Festival in Dubai, whilst Robin plans to tour Mexico, Colombia, Canada, Thailand, Germany and London. 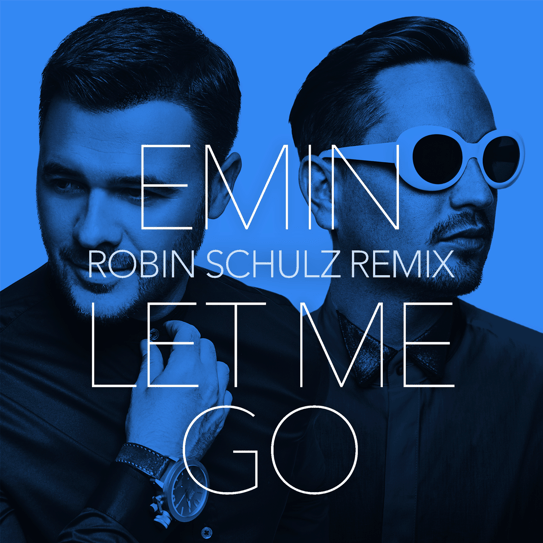 With the remix of ‘Let Me Go’ set to be one of 2019’s biggest dance hits, the highly anticipated collaboration between Robin Schulz and Emin awaits.